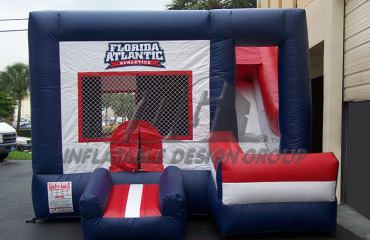 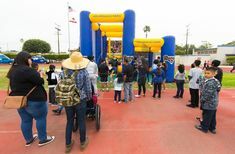 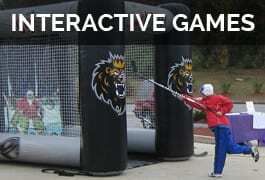 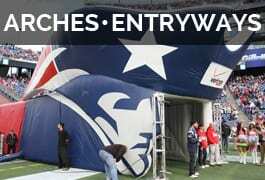 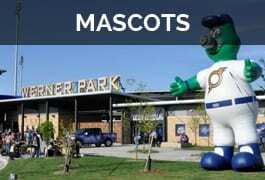 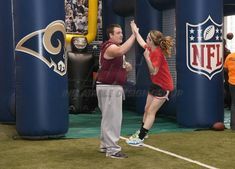 Have some bouncing fun with a customized bounce house accompanied by your teams’s logos and color. 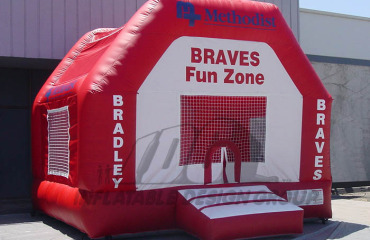 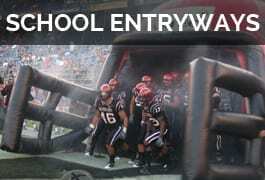 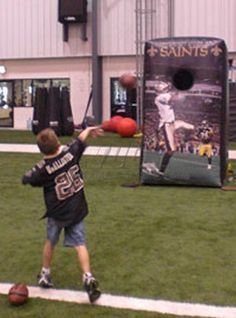 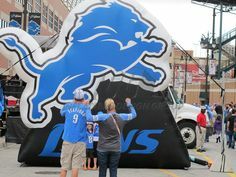 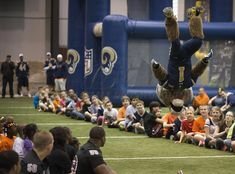 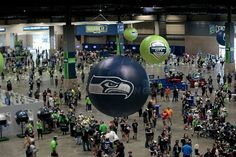 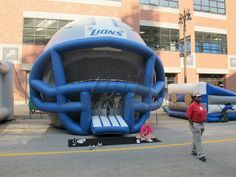 A bounce house is fun for any fan zone. 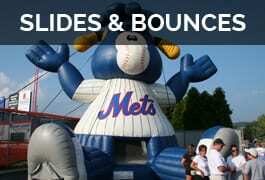 Bounce combos are fun to add some interactive elements inside the bounce. 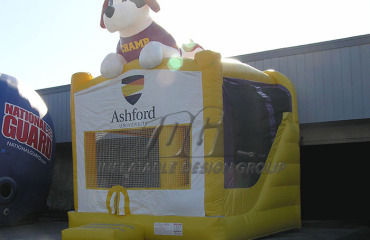 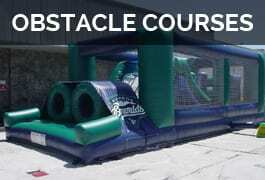 Bounce combos include a bounce, climbing, a slide, a couple obstacle,s and an inflatable basketball hoop inside.